06/27/2018 (10:00PM - 11:00PM) (Wednesday) : Monica Shaw (Kathryn Morris) seeks help from the team after a bombing kills dozens of people. 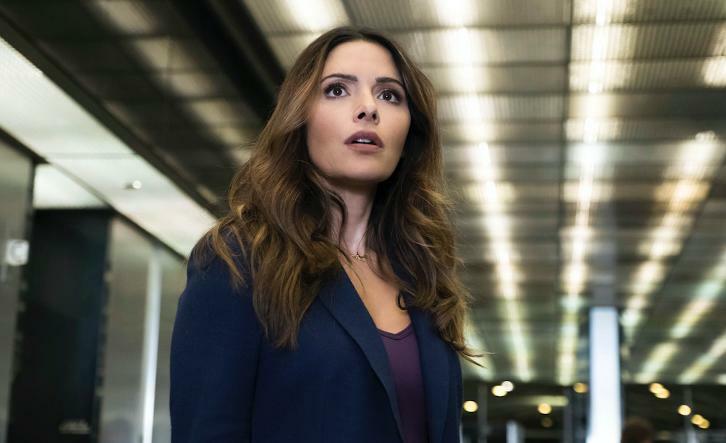 Mara (Sarah Shahi) must dive into the mind of a coma victim to try and identify the perpetrator. Dennis Haysbert, Sendhil Ramamurthy and Jessica Lu also star.